The soda market is one of the most competitive and lucrative in the world. Whether you call it soda, pop, or cola, everyone drinks carbonated drinks. I have decided to combine variants into a single brand. For example, Diet Coke, Coca-Cola, Vanilla Coca-Cola, and Cherry Coca-Cola have all been combined into one “Coca-Cola” entry. Released by The Coca-Cola Company in 1972, Mr. Pibb was originally known as Peppo, in an attempt to compete with Dr. Pepper. 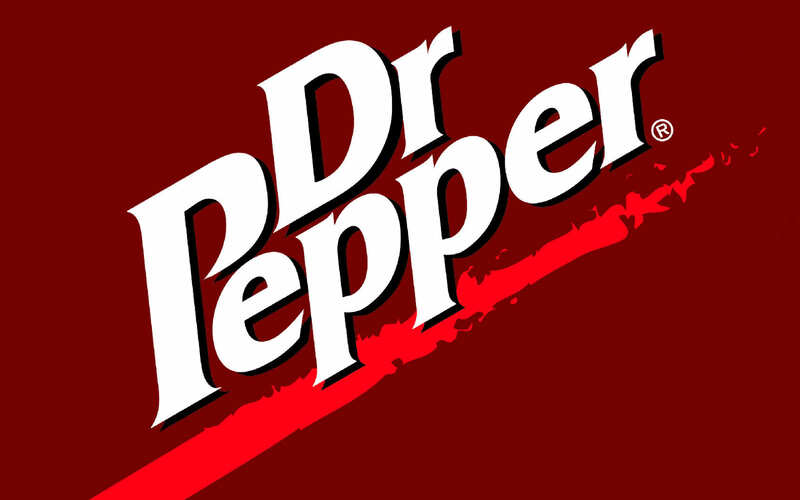 But, Dr. Pepper then sued The Coca-Cola Company for copyright infringement. The name was changed to Dr. Pibb, but after another lawsuit, it was finally changed to Mr. Pibb. In 2001, the entire brand was changed, as a new formula was created, using more cinnamon, and the name was changed once again, this time to Pibb Xtra. In 2011, two new Pibb flavors were released – Cherry and Cherry Vanilla. In 1979, Sunkist Growers, one of the largest citrus-producing companies, saw the potential for an orange-flavored soda, as orange was the third most popular soda flavor at the time. Thus, the Sunkist soda was born. The soda has been owned by several companies since then, but is now owned by Dr. Pepper Snapple Group. 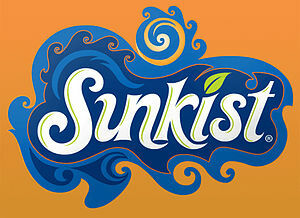 Sunkist has become the most popular orange flavored drink in the United States, and several other flavors have been created, including lemonade, strawberry, peach, and pineapple. 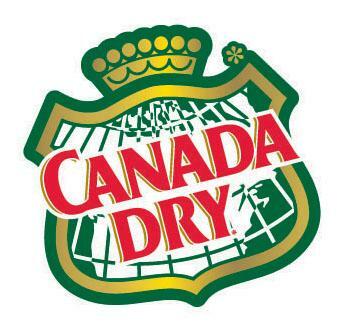 Canada Dry, which was created in Canada, gets its name from being less sweet than most other ginger ale soda, as in “dry” wine. From 1860 to 1930, ginger ale was the most popular soda flavor in the United States, which helped Canada Dry become popular. It was also helped by Prohibition, as it was used as a mixer to hide the taste of homemade liquor. Today, the soda is produced around the world, including in Japan, the United States, and various Middle Eastern countries. The company makes various other soda flavors, but none are nearly as popular as its ginger ale. Charles Leiper Grigg launched his lemon-lime soda two weeks before the Wall Street Crash of 1929. It was originally named “Bib-Label Lithiated Lemon-Lime Soda.” A mood-stabilizing drug called lithium citrate was one of the soda’s ingredients until 1950. 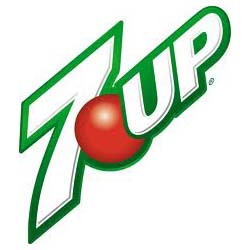 The origin of the soda’s name is a mystery, but it is believed to have come from 7-Up originally having 7 main ingredients. A popular myth states that 7-Up has a pH level of above 7, making it alkaline on the scale. In reality, 7-Up has a pH level of only 3.7, about the same as most drinks. 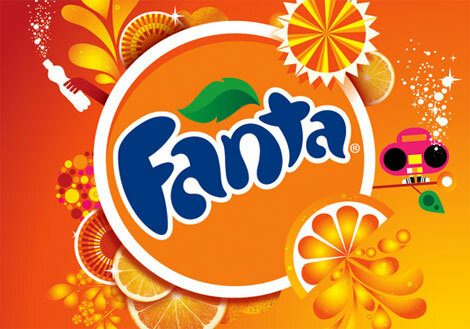 Fanta is global brand of fruit-flavored soda drinks. It was designed in Germany during World War II, when Coca-Cola was difficult to import. Max Keith, who was in charge of the German Coca-Cola branch, decided he would create a new soda available only in Germany. However, its popularity soared after the war, and it soon became available throughout Europe and, eventually, the world. Today, there are more than 100 flavors of Fanta, however most are only available in certain states of the US, or certain countries. Fanta considers Orange, Grape, Strawberry, and Pineapple to be its main flavors. The Coca-Cola Company released Sprite in 1961, to compete with the popularity of 7Up. The move worked, as Sprite has since overtaken its rival to become the most popular lemon-lime flavored soda. 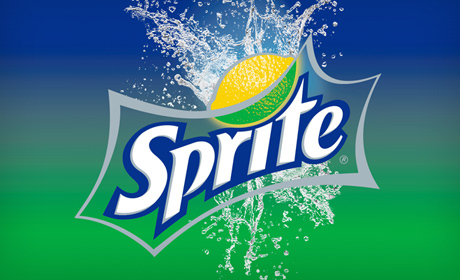 The brand has experimented very little with variations, as Sprite Zero (a sugar-free version) is the only widely-available variation of Sprite. The word “lymon”, which is used to describe lemon-lime flavors, was created by Sprite in its early marketing. Dr Pepper is the oldest soda still sold today. The first time it was served was December 1st, 1885. Pharmacist Charles Alderton created the formula, and struck a deal with Wade Morrison, who owned a small corner store in Waco, Texas. The soda soon became popular, and costumers poured in the doors to order a “Waco.” The soda was released to the United States public at the 1904 Louisiana Purchase Exposition. The origins of its name are unknown, but the “.” after Dr was dropped in the 1950s to make the logo look smoother, and also to escape associations with the soda being a medicine, as it was in its early days. 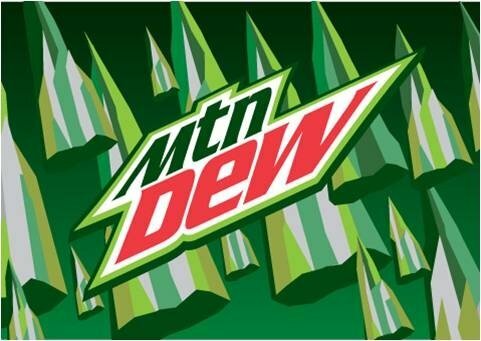 Invented in the 1940s, Mountain Dew was acquired by the Pespi-Cola company in 1964, which saw its popularity spread across the globe. The Code Red flavor was introduced in 2001, and was an instant success. This paved the way for future flavors to be added. Among the more famous of these flavors is Baja Blast, a tropical-lime flavored variety. This was exclusive to Taco Bell until 2011, when it began appearing in various gas station chains. Mountain Dew has had two DEWmocracy promotions, in which people created their own flavors. The final three were then released to the public for a limited time, and the winner was chosen by online votes. This spawned Voltage and White Out, which both remain extremely popular. 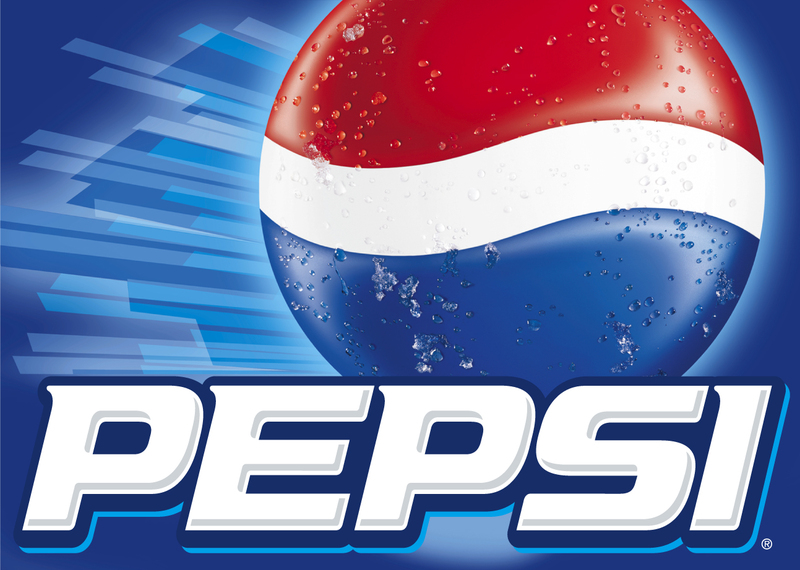 Pepsi was invented in 1898 by Caleb Bradham, who named it “Brad’s Drink.” The soda was later renamed Pepsi after pepsin and kola nuts, which were both used in the recipe. The company filed for bankruptcy during the Great Depression, as the soda never took off. The brand was offered to The Coca-Cola Company three times, but each time a sale was denied. Pepsi finally caught its break in 1936, when a 12-ounce bottle was unveiled for only nickel. The economy was still struggling, and Pepsi doubled its value in the next two years thanks to its cheep product. The company has never looked back, and has a fierce and famous rivalry with the company that refused it – Coca-Cola. The Coca-Cola brand has become more than just a soda. 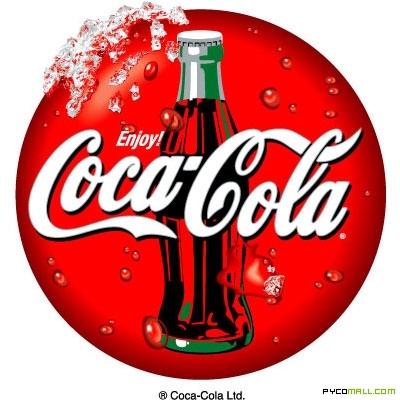 In 2011, The Coca-Cola Company was named the world’s most valuable brand. Coke, which is a registered trademark of the company, has dominated the worldwide soda market since the 20th century, despite competition from Pepsi. Most of the company’s success can be traced to Asa Griggs Chandler, a businessman who owned the company in the late 1800s, and helped make it the marketing powerhouse it remains today. Numerous celebrities have helped sell the brand, including Whitney Houston, The Beatles, and Elvis Presley. The brand has become associated with Santa Claus, thanks to its popular Christmas marketing. Also, Coca-Cola renamed the second through fourth tiers of the English Football League System, in a display of its power. Coca-Cola and Diet Coke are currently the two most popular sodas. My friend invented Mountain Dew white out. His name is on the can. “return the favor”.I’m trying to find things to enhance my website!I suppose its ok to use a few of your ideas!! Hi there to all, because I am in fact keen of reading this blog’s post to be updated on a regular basis. It includes nice information.